I was thrilled when approached by Alaska Writers Guild to help encourage more aspiring Alaskan writers to discover this fantastic organization. Why? Because while many might expect AWG to be a small writing club with a few retired folks meeting up over coffee to discuss the latest paragraph of their memoir, the truth is the sole purpose of this much larger fellowship of writers is to actually educate and inform beginner, intermediate and published writers, to “foster knowledge and skills to inspire successful authors.” They describe their purpose so eloquently. And they should; the Guild is made up of hundreds of writers, many of which have published multiple books and even made careers in the world of editing and publishing. Having researched the topics of Anchorage writers clubs, Alaska writing retreats and writing training opportunities in the The Last Frontier, I’ve discovered there are very few ways an aspiring writer can glean so much valuable, local information about their particular genre of writing, the editing and publishing process, or techniques to more properly flesh out a story. Even formal education often lacks the real-world experience needed to make a go of it in today’s competitive writing and journalism fields. Writers may be able to spin a good story, but then what? 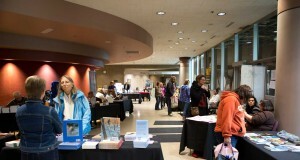 During Alaska Writers Guild’s monthly writing workshops, the annual Writers Conference, competitions and even book review groups, writers are constantly encouraging one another to advance their abilities, refine their characters and plot, complete projects and bound the most difficult hurdles of publishing and bringing their masterpiece to market. AWG connects writers with many of Alaska’s publishers and editors, providing the writer with a clear route to authorship with mentors to guide the way. Some of these publishers and editors are in fact members of the organization, lending support and sharing their own works and love of storytelling and poetry. Membership with AWG includes access to editor and publisher resources, inclusion in all club-type activities, discounts to the annual Writers Conference—a joint venture between AWG, 49 Writers and Society of Children’s Book Writers & Illustrators—and the opportunity to have your own published book shared on the Member Books page of the AWG website. There’s little more I can say about the Writers Guild that shouldn’t be investigated for oneself on the AWG site. 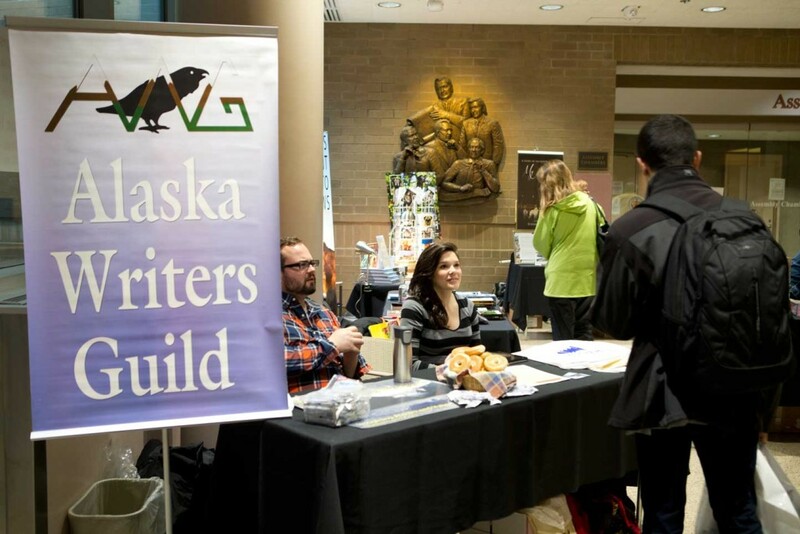 If you’re an inspiring writer or even a writer who’s been in the industry for years but needs a little encouragement to improve or finish your project, then do yourself the favor of considering membership with Alaska Writers Guild: http://alaskawritersguild.com. What’s a good leadership development program?